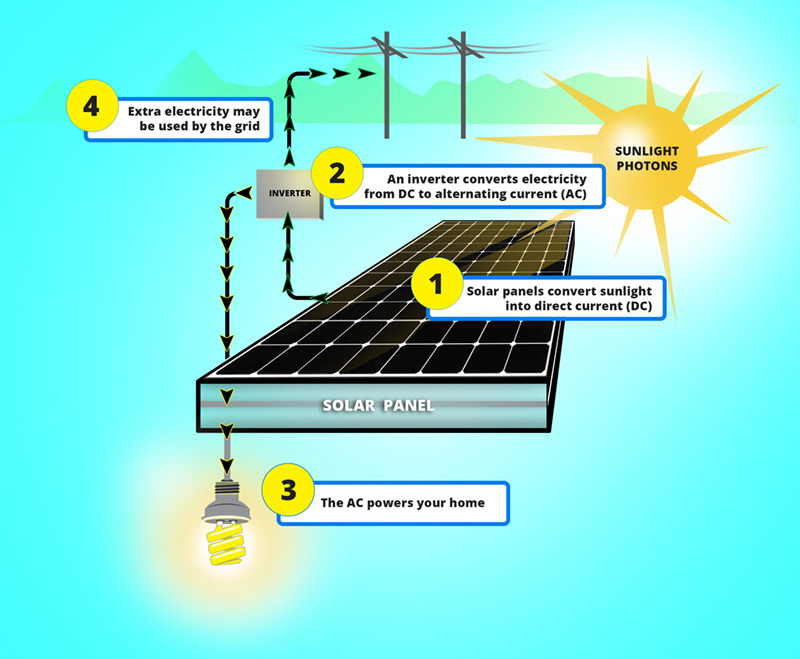 Blog | October 2017 | What is Solar Energy and How Do Solar Panels Work? 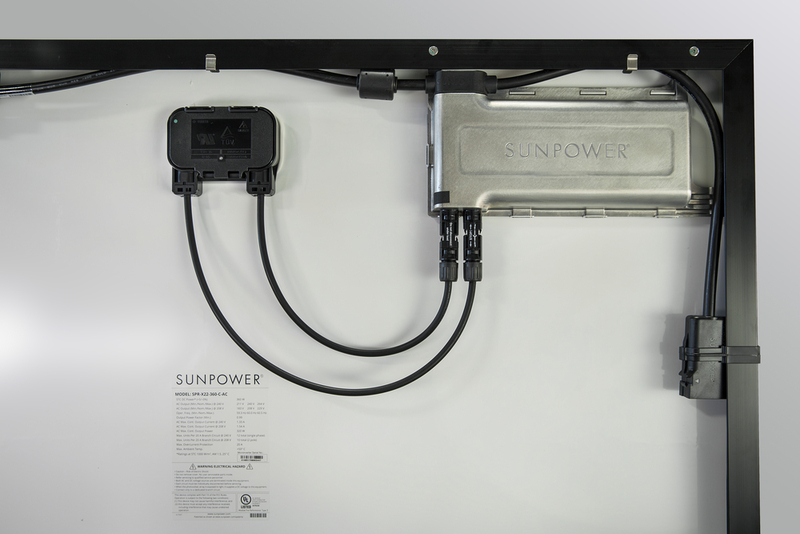 A typical grid-tied PV system, during peak daylight hours, frequently produces more energy than one customer needs, so that excess energy is fed back into the grid for use elsewhere. The customer gets credit for the excess energy produced, and can use that credit to draw from the conventional grid at night or on cloudy days. A net meter records the energy sent compared to the energy received from the grid. Find out more about net metering here.